That’s CP all day, every day. Even the base model costs $41k CAD after taxes. 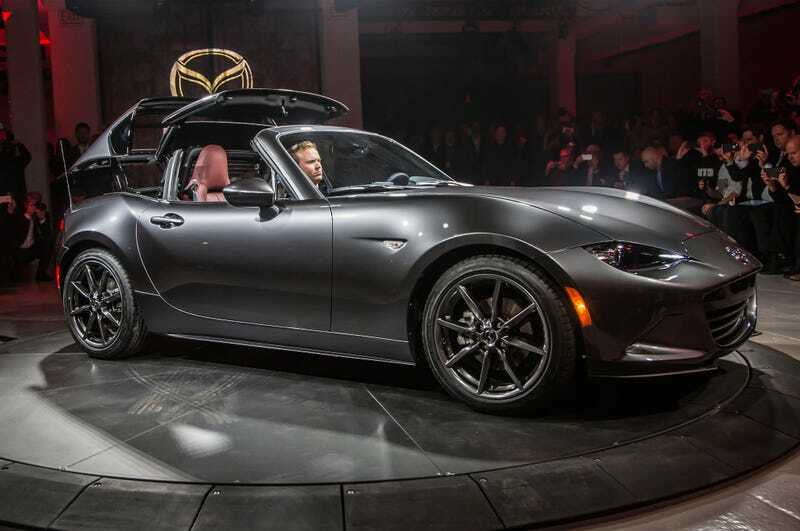 I don’t know about you, but I don’t think I could justify spending that much on a Miata. I’m curious to see sales numbers on these.